Fellow wordzpreadians, thank you so much for accompanying me on the journey to explore the keys to experiencing life more abundantly. I pray you’ve learned something new, and/or have been challenged by at least one of the concepts we explored. For my part, I have been convicted to live a life of passion, fulfilling the purpose I was uniquely and divinely created to. Passion is one of those elusive things that show up in bursts, but could easily fizzle out over time. 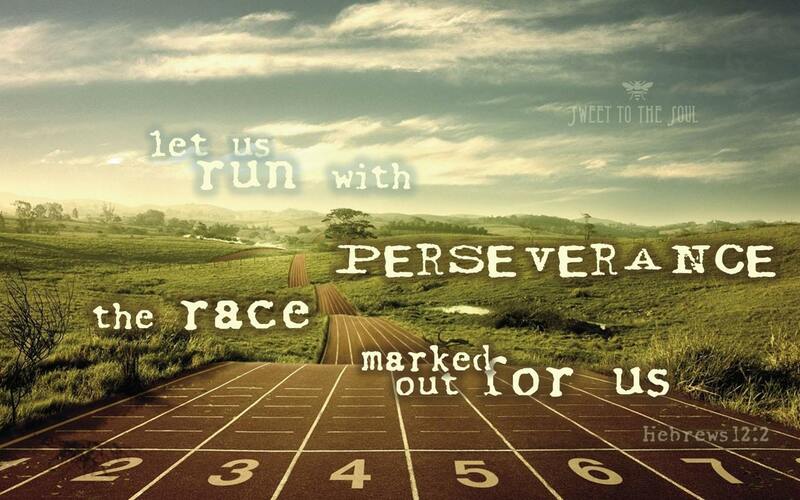 It takes the grace of God to persevere and go the distance in fulfilling the vision placed in our hearts. When Paul wrote in 2 Timothy 4:7 that he had ‘fought the good fight…finished the race…kept the faith,’ he was making a profound statement to which we all would do well to aspire. Paul stayed the course for years, shunning the threat of death, and living to please God day in and day out. Paul lived fully because he walked with God. At the end of his life, he had every reason to eagerly anticipate the ‘crown of righteousness, which the Lord, the righteous Judge, [would] give to [him] on that Day, and not to [him] only but also to all who have loved His appearing.’ 2 Timothy 4:8. I have to wonder whether if Jesus came for me this very second, I would love His coming. Would you? Why or why not? Let us ponder this question this week and always. May our answer be a resounding ‘yes’ because our lives have been one steady, fulfilling walk in His direction.